How can I get Green Grass? 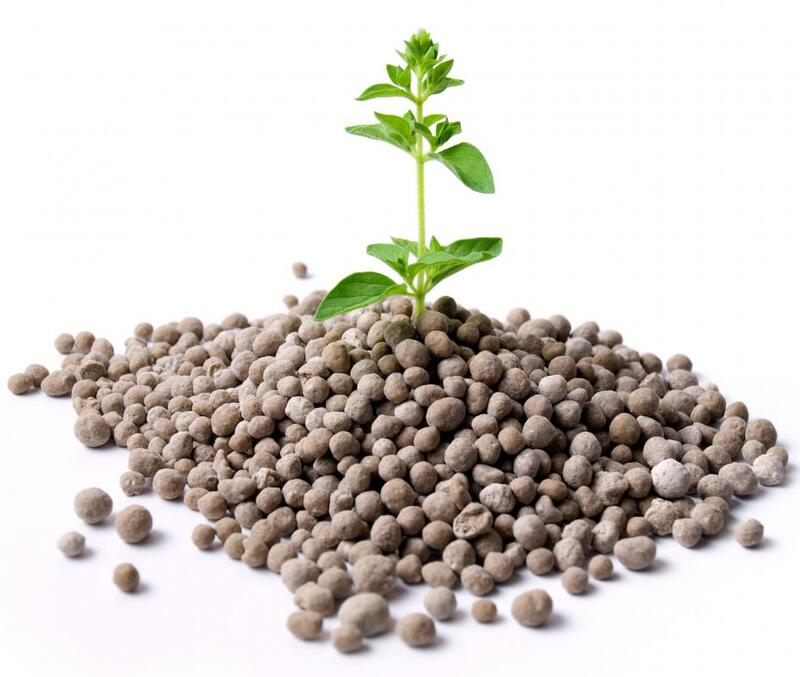 Fertilizer is often essential to growing green grass. Grass will be greener when it is not mown too close. A combination of regular watering and fertilizer may help revitalize soil. One of the main goals of many homeowners is to cultivate a lawn that is green and lush. In some climates, this requires little more than sowing grass seed and keeping the resulting grass trimmed to a reasonable height. However, other locations may experience a great deal of difficulty when it comes to growing and maintaining green grass. If you are having trouble with your lawn, here are some tips that may help you obtain the type of grassy cover you want for the front and back yards. The condition of the soil plays a major role in the process of cultivating green grass. 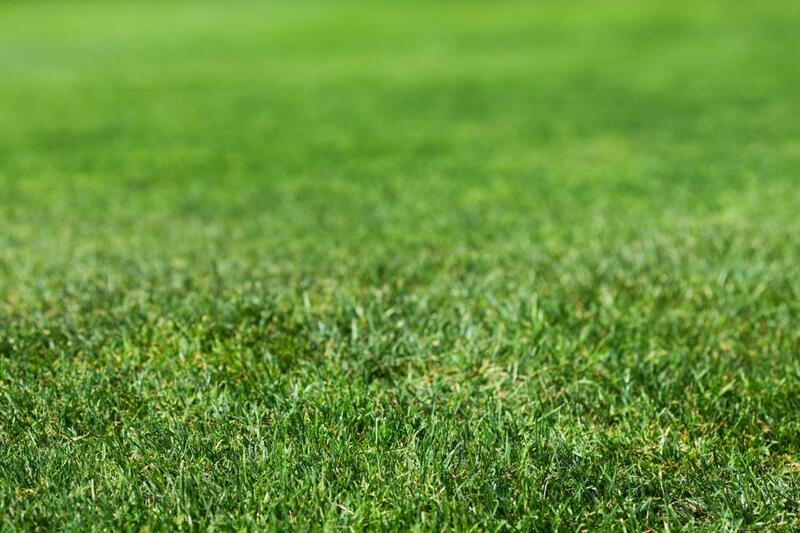 Because there are different types of grass that have slightly different nutritional needs in order to thrive, it is important to match the right grass type with the condition of the soil. An easy way to identify what type of grass to grow is to have a soil analysis conducted. This will help you know which nutrients are present in your soil and match the soil up with a particular type of grass. Colleges and some agricultural agencies often provide an analysis of this type at no charge or for a small fee. Another problem may be soil that is exhausted, or lacking in sufficient amounts of nutrients to grow green grass. 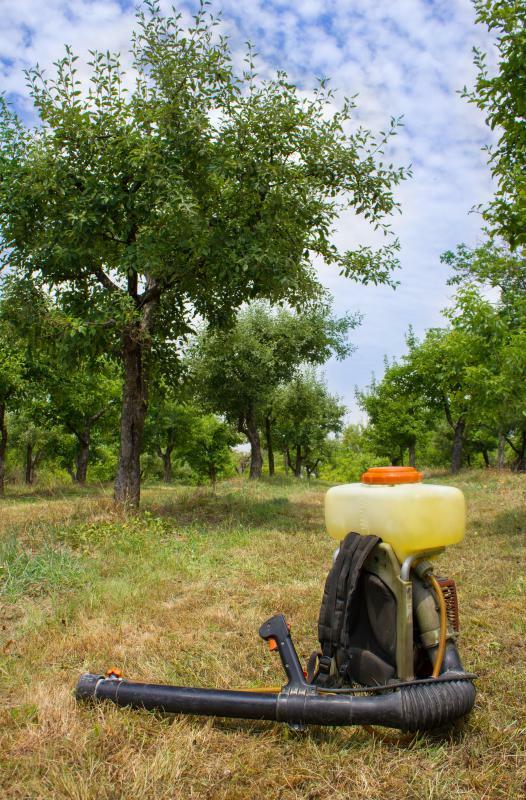 When this is the case, making use of a combination of fertilizer and regular watering can revitalize the soil and enhance the chances of growing healthy grass. 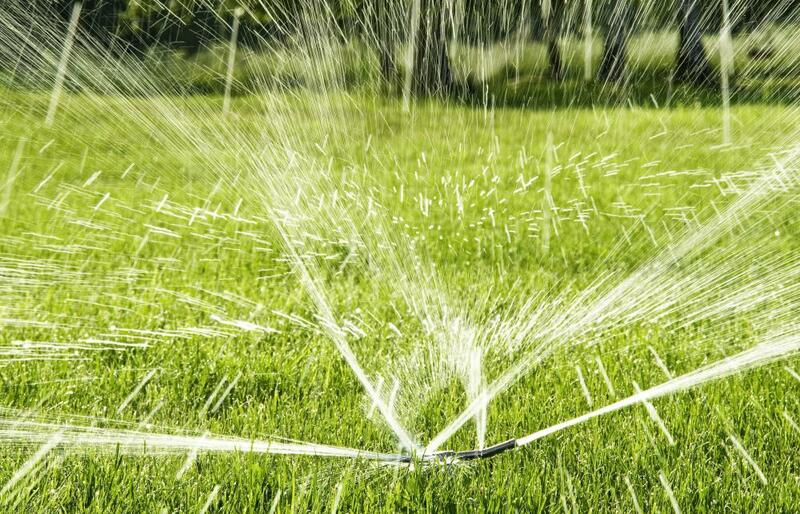 While this process may require spending a season or two to restore drastically depleted soil, the result will be grass that takes root and quickly spreads over the yard. After the soil is judged to be capable of supporting green grass, making use of thatching may yield results in a short period of time. Thatching essentially involves planting patches of grassy sod over bare spots and watering them in order to help the thatch take root. As the thatches, or patches, settle in and begin to spread healthy seedlings all over the lawn, the landscape will become a thick carpet of green grass. 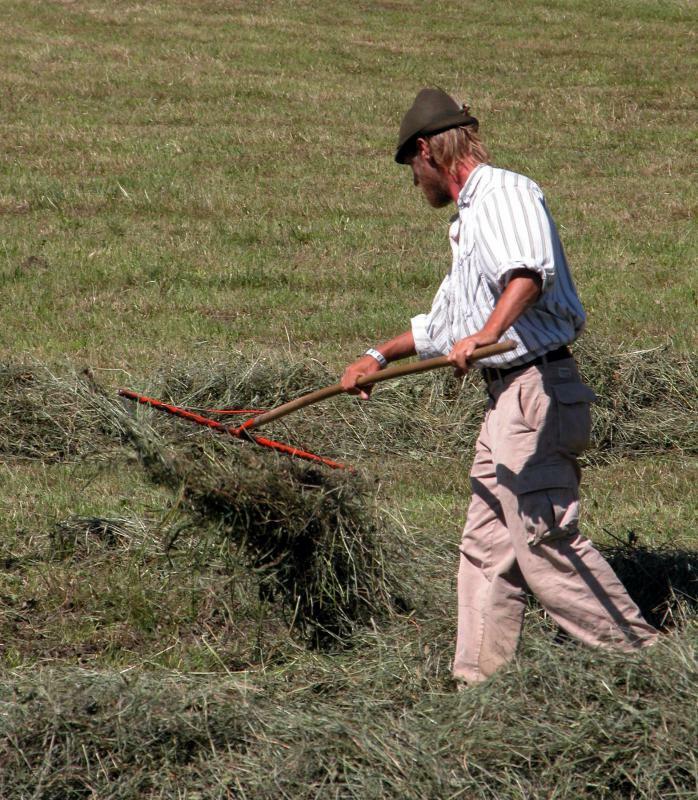 In some cases, dethatching may be required to achieve the blanket of green grass you desire. Dethatching usually involves removing thatches of grass that are of a different type of grass than you want in your lawn. This makes it easier to treat the soil to grow the type of grass you want and create a uniform spread of green grass that can be cultivated and manicured as you like. Sometimes people prevent the proliferation of green grass by cutting the existing grass too low. By choosing to leave an extra half inch or so of height when mowing the lawn, the grass has a better chance of spreading healthy seeds around the space and allowing the grass to take root and cover bare areas. This approach often works when it is clear the soil is capable of supporting grass growth and there are no thatches of odd types of grass present to slow down the growth process. Professional landscapers can often help identify what elements may be inhibiting the growth of green grass in your yard. The landscaper can often make suggestions on how to correct any problems present with the lawn and may also provide you with an estimate of what it would cost to have the lawn cared for by a professional. Depending on the circumstances, you may find that availing yourself of the services of a professional landscaper may be the way to go. What Is a Bare-Metal Restore? How do I Choose the Best Grass Fertilizer? How do I Become a Landscaper? The article mentioned the importance of testing your soil and I agree with this, but the biggest mistake I've made regarding growing grass is that I didn't take into consideration the different characteristics of my yard. For example, my backyard and the lawn on one side of the house is heavily shaded by trees. On the other hand, the front yard gets a lot of sunlight. When I did soil samples, I learned that the soil was basically the same. I just needed to get a different type of grass for the shaded areas. I have two types of grass now, but my yard looks much better. The problem many people have with growing a healthy green lawn is that they do not maintain the lawn during the fall and early spring. If you only think about your grass during the height of the growing season then you are not establishing a good foundation. 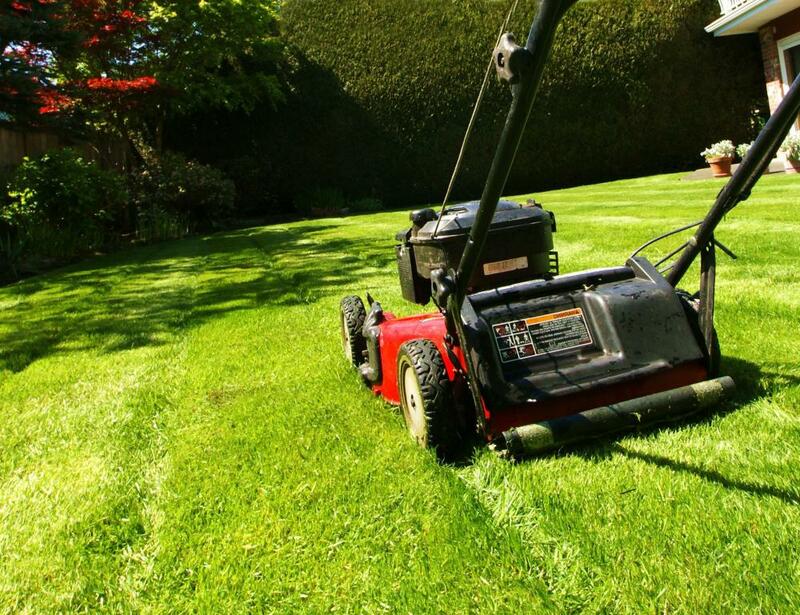 Other than watering the lawn during the hot dry months, the most important lawn work is done during the fall. Make sure the grass has everything it needs for the winter and it will be ready to grow in the spring. As a kid cutting grass, I wanted to mow the lawn as close to the ground as possible. The lower I cut the grass the more time I had before I had to cut it again. This approach stuck with me even as an adult. I wasn't even aware of what I doing until a friend explained to me that my lawn looked the way it did because I wasn't allowing the grass to grow and spread. Once I altered my cutting habits, the lawn improved significantly. I now have a lush, green, thick lawn.